EVERY DAY EXCEPT FOR MONDAYS 12 - 2.30 PM ENJOY DOSA AND PAV BHAJI WITH BUFFET!! Having a magnificent reputation, Saffron Indian Cuisine knows what it takes to put on elegant events with spectacular cuisine. 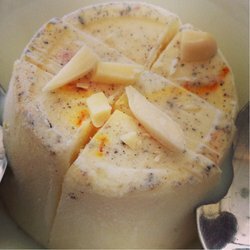 From classic weddings to corporate galas and seasonal parties, we are a unique catering company. We set ourselves apart by mixing creative thinking and colorful ideas with the finest ingredients. Since opening in 2011, we have maintained a professional and innovative balance. Everyone on our staff is a team player and believes that attention to detail is what counts. From our servers and prep cooks to the chef we all work with the goal of providing extraordinary service for all. 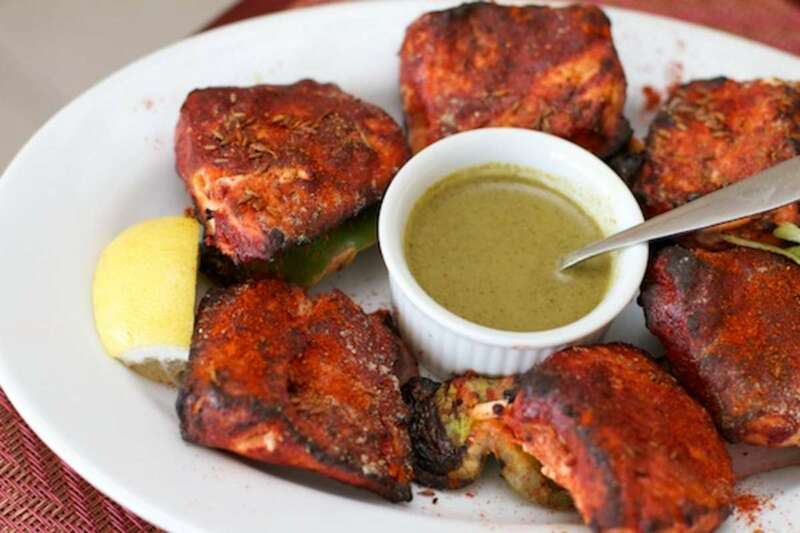 Started in 2011, Saffron Indian Cuisine has come a long way. 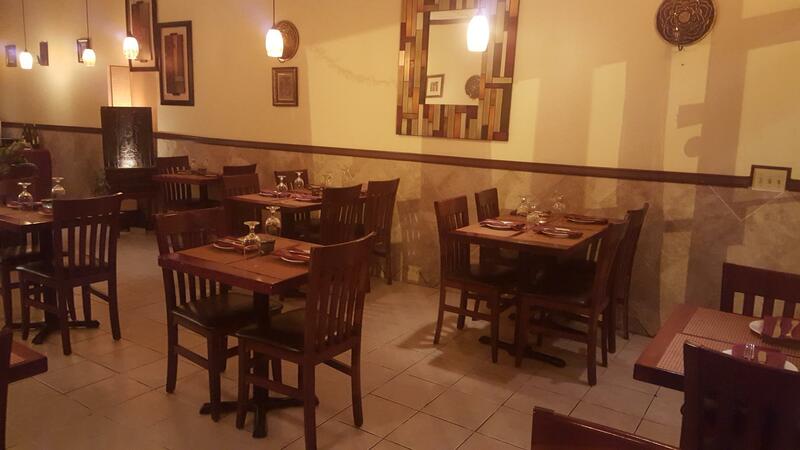 The restaurant is family owned., and authentic North Indian food is served here. We are a family of food lovers and have a history in the region of Punjab related to food and hospitality. The community here in Norwalk was quick to recognize our passion to serve authentic and home style food and supported us very generously. We are highly rated and the most talked about restaurant. 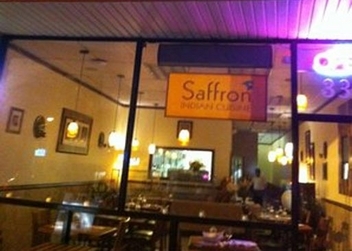 Saffron has won many awards, including Talk of the Town Award, Restaurants of Distinction, "People Love Us On Yelp"